01:07 From the voicemail box – Chris said 5x for white papers behind a reg page, this is contrary to David Meerman Scott? 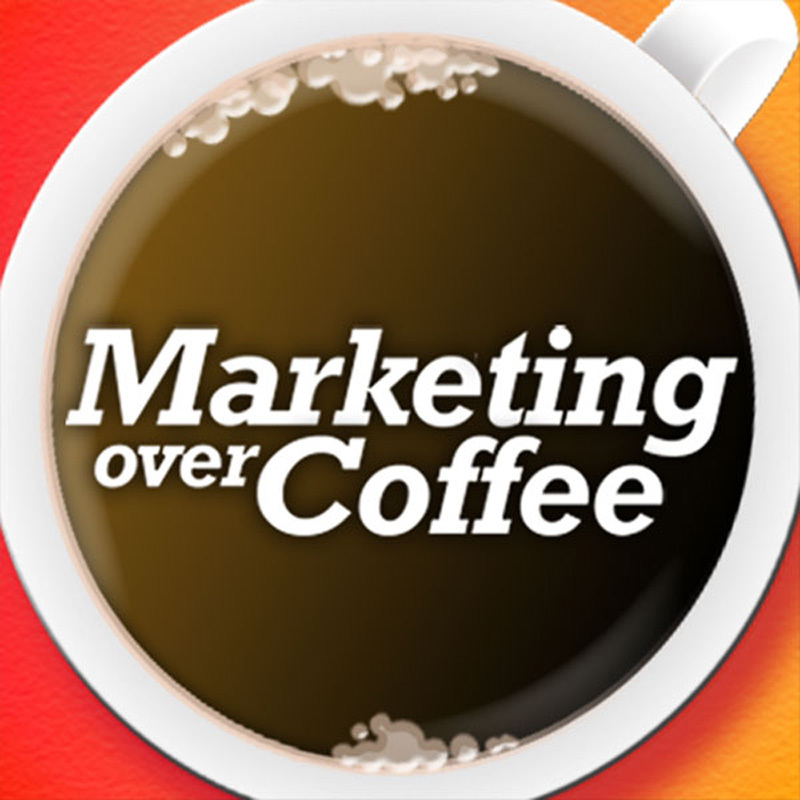 05:01 Marketing Over Coffee LinkedIn Group is hot! How to get more people to join a LinkedIn group? Brian asks: Can relevant link-bait on one page help boost another page if it is linked internally? 12:55 Chicago Mike asks about spammy emails that look like you’ve had a discussion thread going, other email discussion. 27:11 Upcoming Events – Inbound Marketing Summit Passes raffled to newsletter subscribers on Labor Day. BlogWorld and New Media Expo Discounted Rates , Big Man XV!